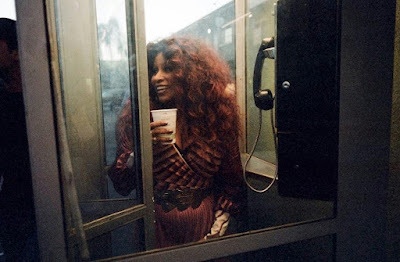 Grammy Award-winner & Queen of Funk CHAKA KHAN has released her Sam Pilling directed visual for "Hello Happiness". 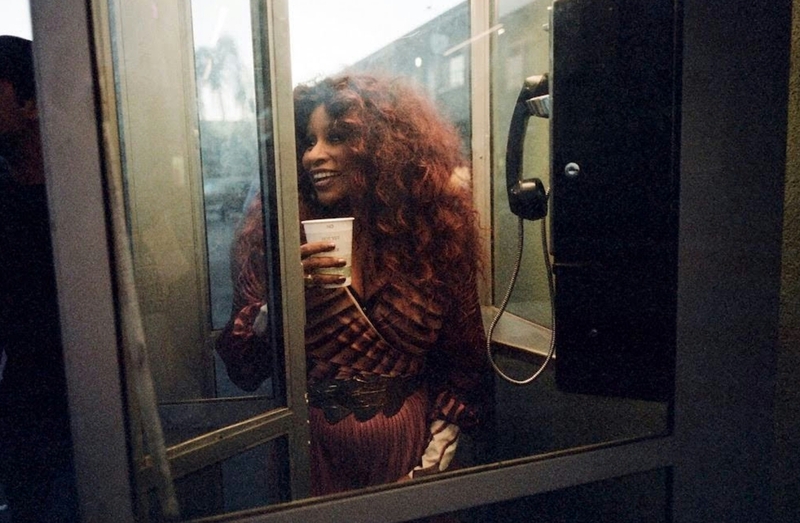 "Hello Happiness" serves as Khan's second single (the first being "Like Sugar"), from her upcoming first album of the same-name in 12 years since 2007's Funk This and arrives February 12th via Diary Records, the new label co-founded by Major Lazer member and Grammy-nominated producer Switch. Hello Happiness is available for Pre-order HERE!